There used to be cafe inside Mariani’s Garden in Armonk, NY, where I frequented with my friends. As we were getting together again, I realized that Mariani’s was out of business and in its place came Zanni Restaurant, a self-proclaimed Napa-Style Italian cooking eatery. My friend and I went for brunch one Sunday. 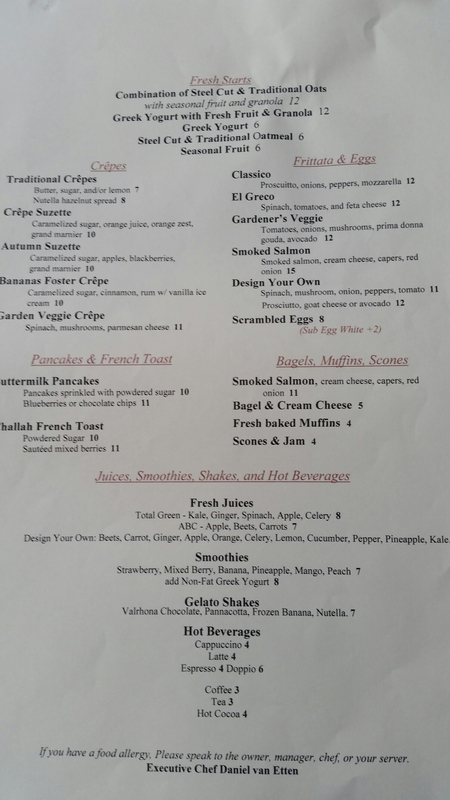 The breakfast menu looked very similar to that of the cafe before Mariani was closed. Cannot tell why this is Napa-style cooking with the menu. 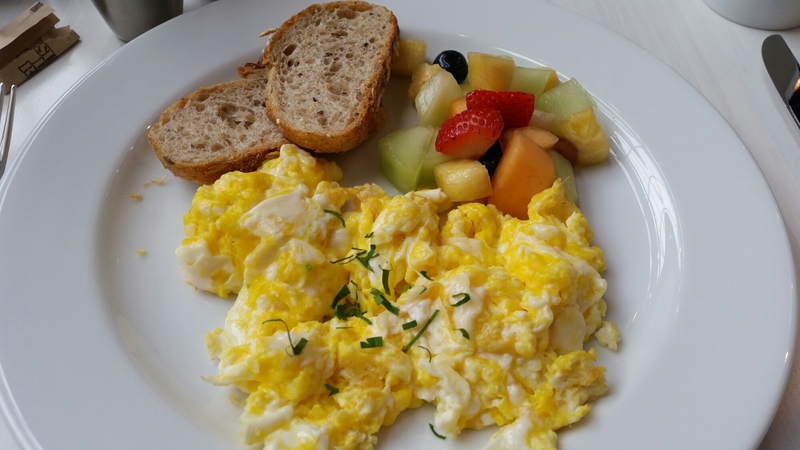 But ok, I gave it a try and ordered a dish of nondescript scrambled eggs. The eggs were cooked to my liking, much better than what I would have done. They were fluffy and balanced. Seasoned well. 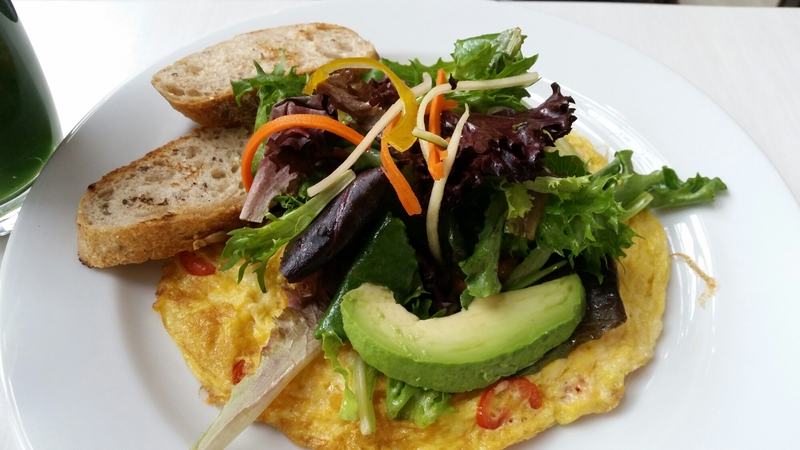 This is the Gardener’s Veggie Frittata, with tomatoes, onions, avocado, mushrooms and prima donna gouda. My friend enjoyed this dish very much. Here is the breakfast menu. In summary, the food was pretty good. The wait staff was attentive and courteous. The restaurant was newly remodeled. The dinning room where we sat had huge skylights which made brunch in a cold November seemed like the best thing in the world. The coffee was decent and the value is there for Armonk. Will definitely return to enjoy the food and my friend’s company.